Swerve is proud to announce the launch of our brand new Wednesday night at the prestigous and beautiful DupleX. 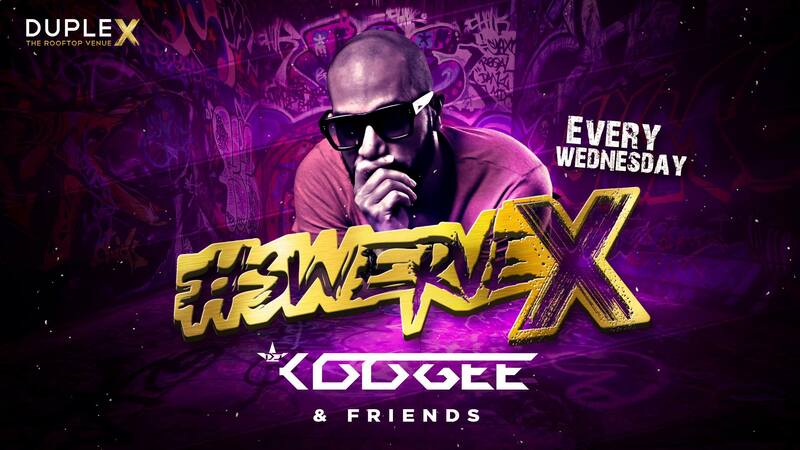 “Koogee and friends” will be bringing that Swerve vibe you all know every single week with your favourite local djs and special international guests! Expect the biggest and newest tracks with those all time classics that we can’t forget!